Today the Publishers Weekly Annual Salary Survey came out and as usual, women don't make as much money as men. And it's not a small gap either: the average male respondent earns $85,000 per year and the average female employee earns $56,000. The claim is that women in the industry gravitate towards jobs that pay less (editing, publicity) and men towards the jobs that pay better (sales, finance). But is that really the case? 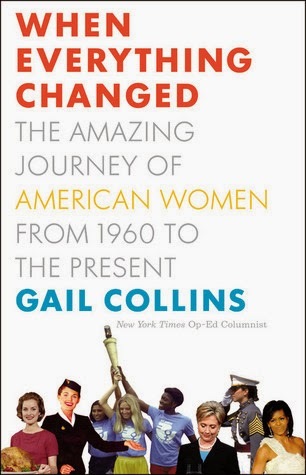 I am currently reading When Everything Changed: The Amazing Journey of American Women from 1960 to the Present by Gail Collins and she points out that when women started entering the teaching profession, they were paid half of what men were for the same job. So is it that women gravitate towards positions that naturally are paid less, or that those positions are paid less because they mostly are filled by women? 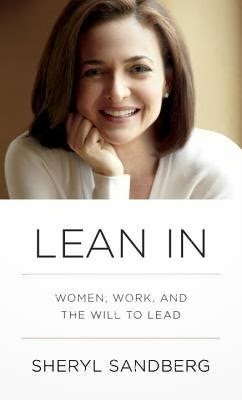 A few months ago I read Lean In by Sheryl Sandberg and I was galvanized. I want women, particularly in my industry which is mostly female, to have more management positions and to take on more leadership roles. Personally, I run my own business, and I am the Vice-President, President-Elect of the Women's National Book Association. I am not a person who has always been a leader or is naturally drawn towards leadership. Instead, I have had to be nudged. Looking back, I particularly am grateful for the two high school teachers I had (both women) who shoved me into a couple of leading roles I wouldn't have even thought of for myself--President of Beta Club and Committee Chair at Tennessee Youth Legislature. In college I did run for Kitchen Manager of my eating house and won twice (I ran unopposed), and I coordinated the receptions after all the Artist Series events, but that was it for leadership for me. After college, I fell back further, only organizing a book club at the B&N where I worked. But once in New York, working in publishing, I again got a small push. I attended all of the Young to Publishing events their first year and my perfect attendance was noticed and I was asked to join the Board. I loved being on the Board and--bad timing!--right before I left New York I was elected President. Ugh. 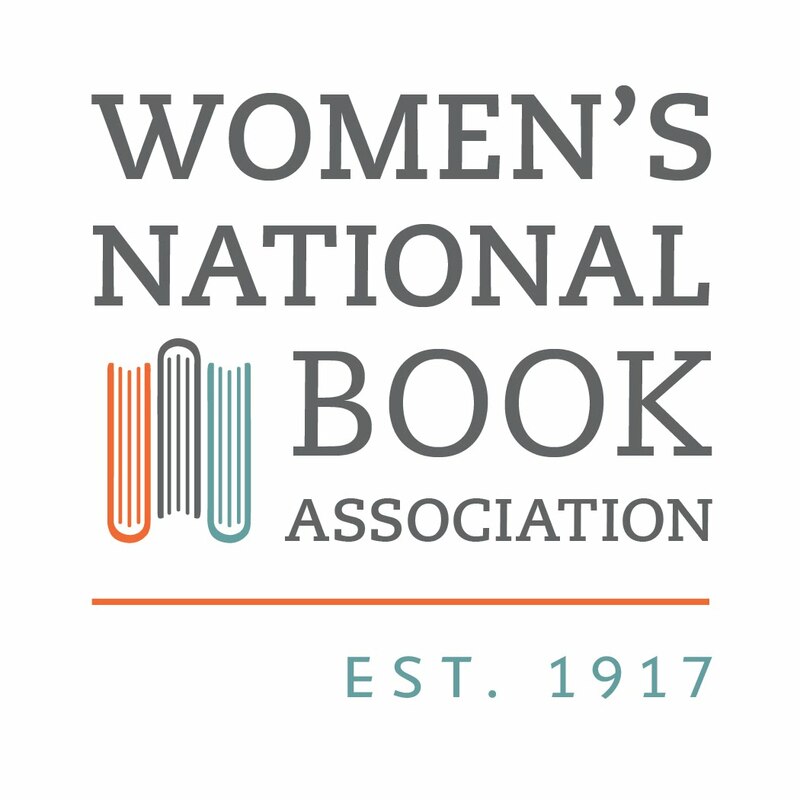 In North Carolina it took me a few years to get my bearings, but five years ago I founded the Charlotte Chapter of the Women's National Book Association and was elected its first President. Then last year I was tapped to be the Vice-President of National WNBA, a position that automatically leads to President. Now that I am on the National WNBA Board, I am dismayed that our biggest struggle is leadership. We constantly are on the lookout for exciting, enthusiastic and successful women who we sometimes have to shove or arm-twist into officer roles, even at the local level. After reading Lean In, it occurred to me that this problem is specific to our organization because we are 99% female. If a large percentage of our members were men, we would never have the problem of constantly looking for the next president. Instead we'd have multiple people vying for the office. I agree with Ms. Sandberg that a big reason more women aren't in management roles is because we don't ask to be. 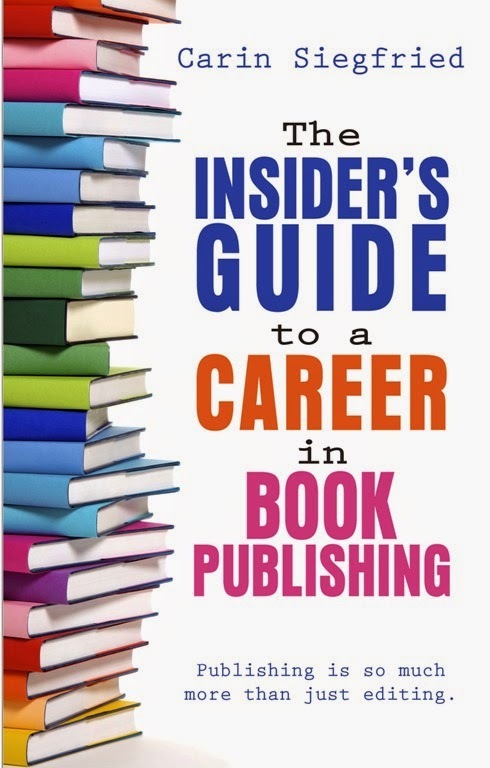 And in publishing, it's even more frustrating, as the industry is dominated by women in nearly every department. Up until two days ago I used to tell people that I never encountered sexism until after college, working at a bookstore with a sexist boss (a woman!) Young women just entering the workforce are often accused of being in denial about the fight for equal rights being over, but I felt the same way when I was 21. And I was so wrong. When Everything Changed reminded me about something I had forgotten long ago. I read a story about a woman in 1960 who was turned away from traffic court (trying to pay her husband's parking ticket) due to the fact that she was wearing pants, even though she was otherwise dressed very nicely. And the judge did not turn away men in overalls or dungarees heading out to construction jobs, only this one woman wearing slacks. I was incensed! And in a following story a woman said you couldn't even wear pants in the winter no matter how cold it was. If you did wear pants to work, you had to change as soon as you got to work. And a bell went off in my head. I did that. In grade school. In the 1980s. The Catholic school I attended had a uniform, of course, with no pants option for girls. Girls had to wear the jumper (or the skirt in junior high). In the winter you could wear pants underneath but you had to take them off before school started. And it never occurred to me that we girls were being mandated to freeze due to sexist ideas about what it was appropriate for us to wear because of our gender. I started experiencing sexism at the ripe old age of six. Hm. No wonder we're primed to think of the world we live in as not sexist (women in the 1960s also thought their jobs weren't sexist!) It's ingrained so early, and so often, that it's natural. It's normal. So doing things like asking for a raise, applying for a promotion, and stepping up to be president of an organization, feel completely unnatural us. We might be straining against natural introverted tendencies to begin with (which I think are the rule in publishing) and then also rebelling against a lifetime of being told to be nice, to be quiet, to wait our turn, can make the discomfort unbearable. But bear it we must. Women, please stand up. Be counted. And ask for what you want and what you deserve. Find mentors. Look to those daisies who stand out in a crowd. And help us close the massive gap in the pay and in the boardroom. The Southern Festival of Books 2013!